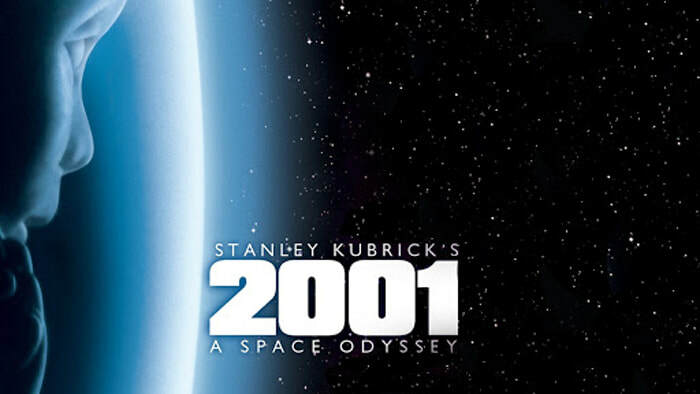 ​To celebrate its 50th birthday, join us for Stanley Kubrick’s sci-fi masterpiece. Humanity finds a mysterious, obviously artificial object buried beneath the Lunar surface and, with the intelligent computer HAL 9000, sets off on a quest. “Revisiting 2001: A Space Odyssey on its 50th anniversary is a real trip. An unforgettable cinematic experience, Stanley Kubrick's film is a work of great scale and operatic proportions. Creation. The Universe. Man. The Circle of Life. Stanley Kubrick makes statements with scenarios, leaving us to fill in the gaps and make our own conclusions. It is an enthralling marriage of music, imagery, sound and philosophy. Tickets can be purchased in advance using via Eventbrite (Just follow the instructions and bring a printout of your ticket or your e-ticket on your smart phone). Tickets go on sale approximately a month in advance of each screening. If not sold out in advance, remaining tickets may be purchased on the door from 5pm on the evening.